Previous Post I introduce a new tag: Very easy recipes! Next Post Olive Sourdough Breads! 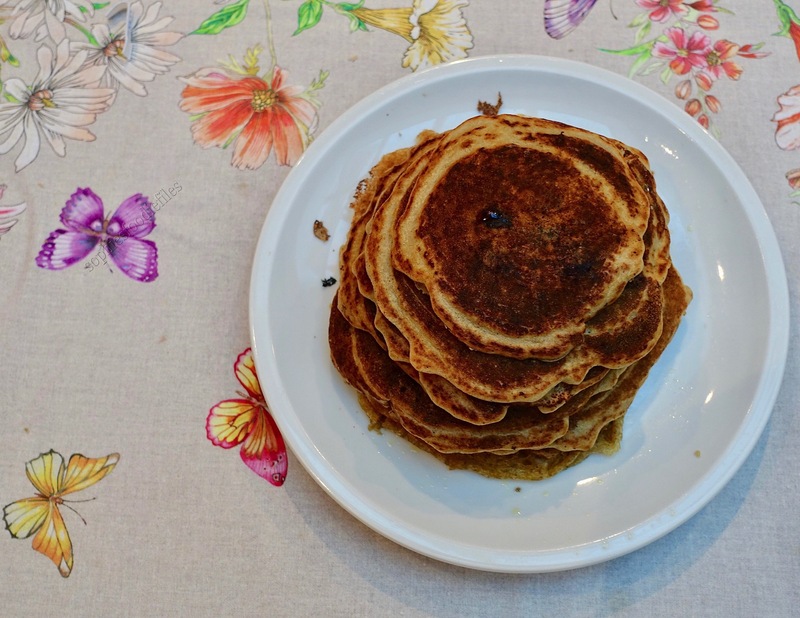 we eat lots of sourdough pancakes too. 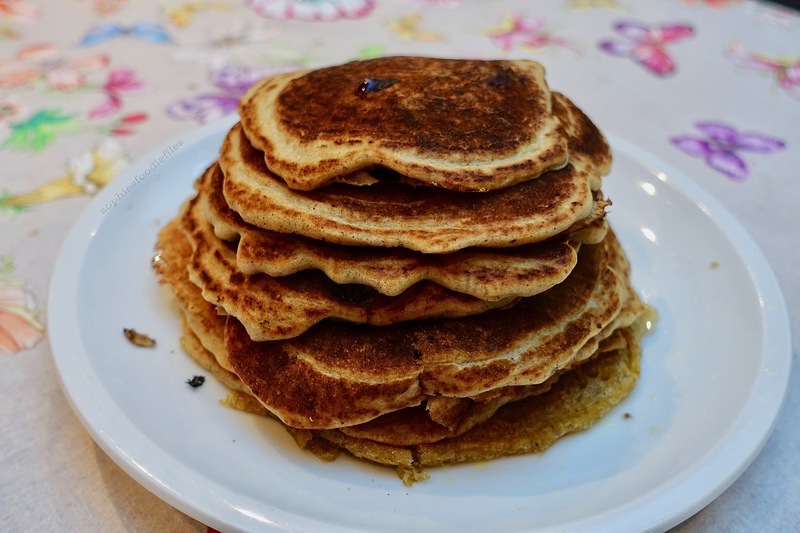 I usually just add a bit of salt and baking soda…that’s all my pancake batter needs :-)) Yours look super with berries! Thanks so much, angie! Great speedy idea too! They are so yummy right? We are going to have to make these!! !